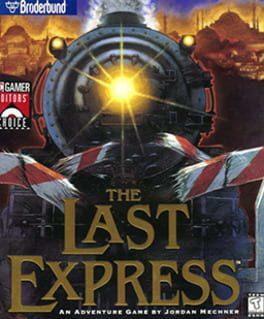 A point-and-click adventure game that takes place on a European train shortly before the outbreak of World War I. The game attempts to simulate real time with a non-linear story and dozens of fully voiced characters. The Last Express is available from 5.39 to 5.39 from 1 shops.